We are becoming more tech friendly, Today our smartphones play an important role in our life. Our Smartphone always works for us. We Spend lots of time on social media, Watch movies, And check Facebook every minute. Now the smartphones come with an impressive battery life, but still I think this is not enough for our everyday use. 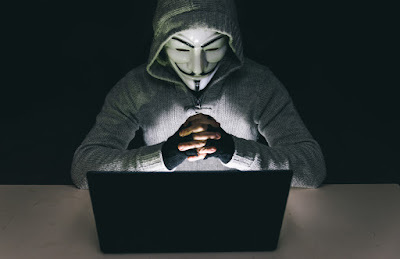 What's life without being able to be connected to the world 24 hours ? Choose the fuel for your smartphone and other electronic devices. A power bank can be a good companion for your smartphone, You can easily charge your smartphone 3-4 times with the Power Bank, And stay connected to the world without any worries about losing battery. In this post, I'm giving you some buying tips, These tips will be very useful for you. You must follow these tips before purchasing a Power Bank. Capacity is the most important thing, Always buy those Power Bank which have a lot of capacity. 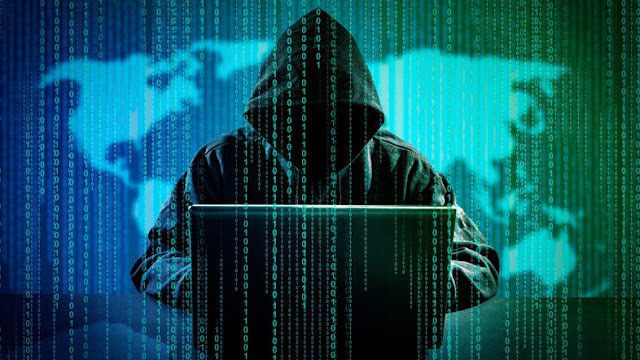 Which are capable of charging your smartphone and other electronics devices 3-4 times. Choose those Power Bank that comes with 20,000 mAh or higher battery capacity. It is enough capacity for a Power Bank. 20,000 mAh is enough to charge your smartphone and other electronics devices 4-5 times. Most of the Power Bank comes in very affordable price point, Power Bank makers use Lithium-ion batteries and lithium-polymer batteries, The both batteries are good in terms of quality and safety. The Power Bank's price depends on the battery capacity of the Power Bank. According to me 700₹-2000₹ ($10-$35) money is enough to investing in the power bank. Some power bank manufacturers offer innovative design, excellent quality and high output ability at the very impressive prices. Do not buy very cheap Power Bank it can overload and damage your smartphone and other electronic devices. 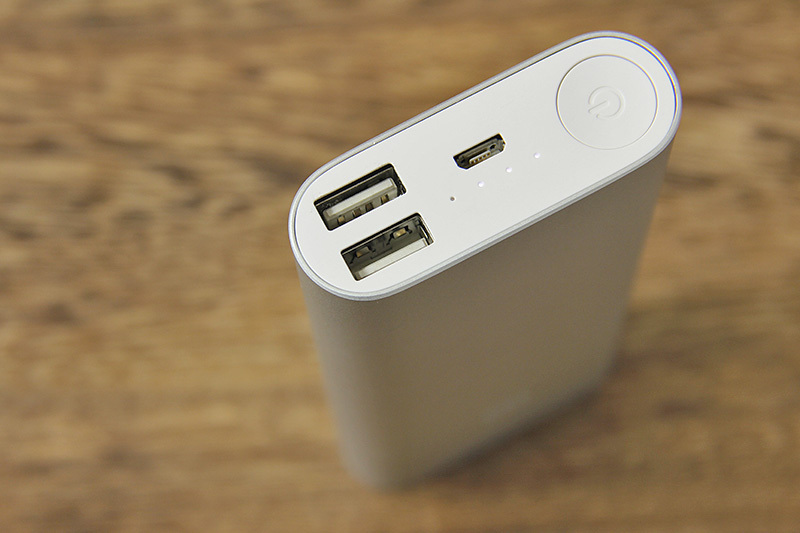 The shape and size of the power bank is a very important thing. A power bank should be portable because you have to take a power bank with you. Don't buy bulky and heavy Power Bank, Always select the power bank that easily fits in your pocket. A Power Bank should be scratch resistant and slip resistant. output 5V or 1A and 2*5V OR 2.1A. Some advanced power banks provide additional output for ultra fast charging, they give output 5.1V or 3.6A for fast charging. More output helps you to charge your smartphone faster, So always choose the power bank that supports fast charging. Almost all advanced power banks support the Quick Charging feature. This is very important thing. 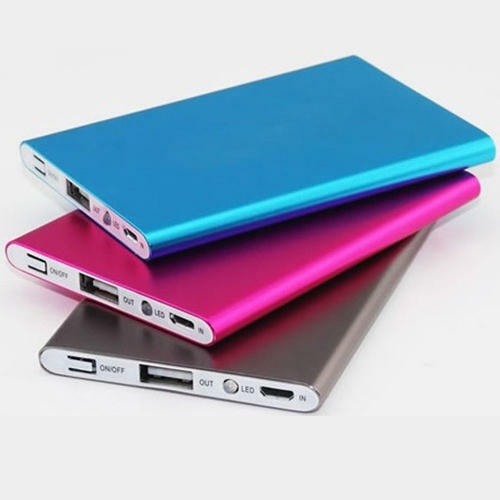 Power bank manufacturers provide several charging ports, which are capable of charging many devices at the same time. Always select power bank that comes with several charging ports and supports quick charging feature. The quick charging feature is very helpful. One Thing Is Important, If You're Buying Power Bank From The Online Shopping Sites, So In That Case, Please Read Reviews And Details Very Carefully Before Purchasing. 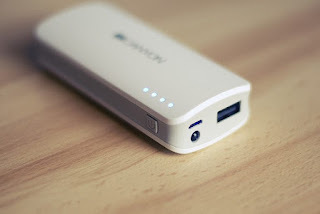 In this post, You learned about "How To Buy Best Power Bank".And please give your important feedback in comment section.